The programs of the Ministry of Children, Community and Social Services help to build communities that are resilient, inclusive and sustained by the economic and civic contributions of all Ontarians. To create a culture and infrastructure that aligns, connects, serves and facilitates student driven translation of discoveries and ideas into problem-solving designs that impact positively on health matters. The Black Arts & Innovation Expo (BAIE) was  a one-of-a-kind event  that defined  a new way of celebrating Black History Month with  focused attention  placed  on the remarkable achievements of tomorrow’s legends. WeWork is the platform for creators. We provide not just workspace, but also community and services that support forward-thinking companies around the world. 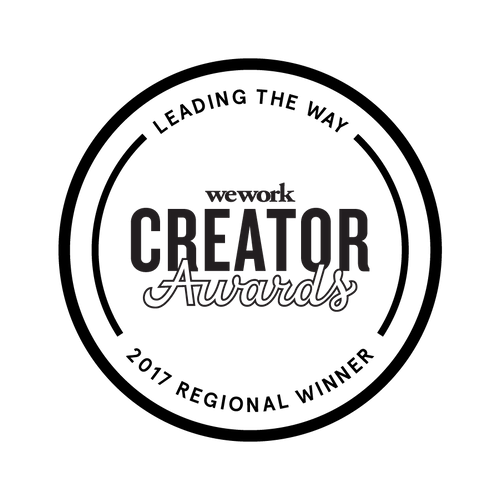 The Creator Awards is a way for us to support those who are leading the way. The UTEST Program provides support to University of Toronto entrepreneurs to create research based companies. Members of the Centre for Social Innovation work across sectors to create a better world. We accelerate their success and amplify their impact through the power of coworking, community and collaboration.